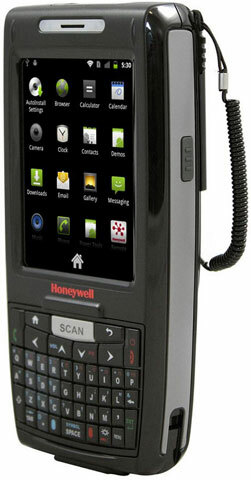 Honeywell Dolphin 7800 Android - Wi-Fi (802.11a/b/g/n), Bluetooth, QWERTY keypad, Camera, Extended Range Imager with Laser Aimer, 256MB x 512MB + 1GB SD card, Android 2.3, Extended battery. Interface cables and charging cradle sold separately. 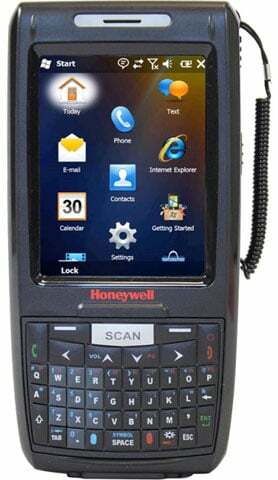 The Honeywell 7800L0Q-0C143XE is also known as HSM-7800L0Q0C143XE	or 7800L0Q0C143XE	.